For most cyclists, few things are more terrifying than the thought of face-planting over a bike’s handlebars due to a sudden stop at high speed. 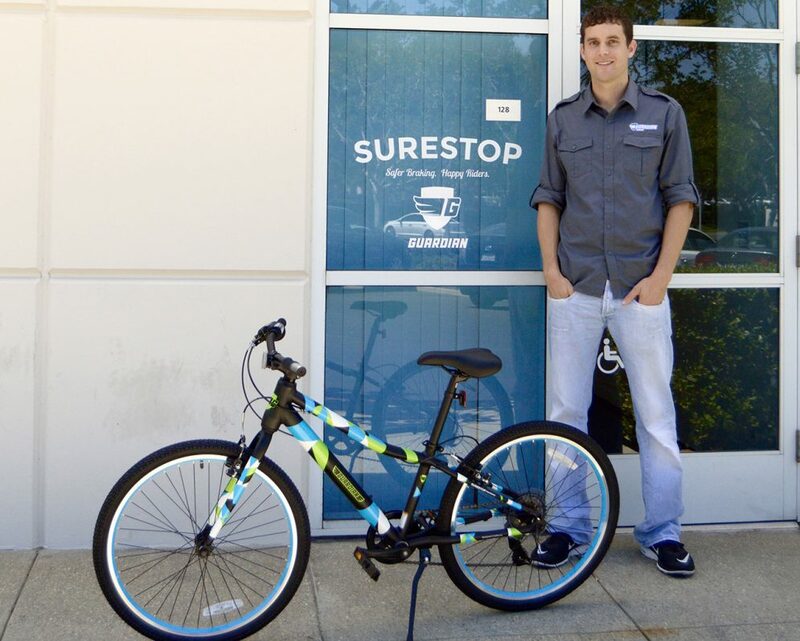 SureStop, a company founded by two Cal Poly grads, is working to put the brakes on that scenario. 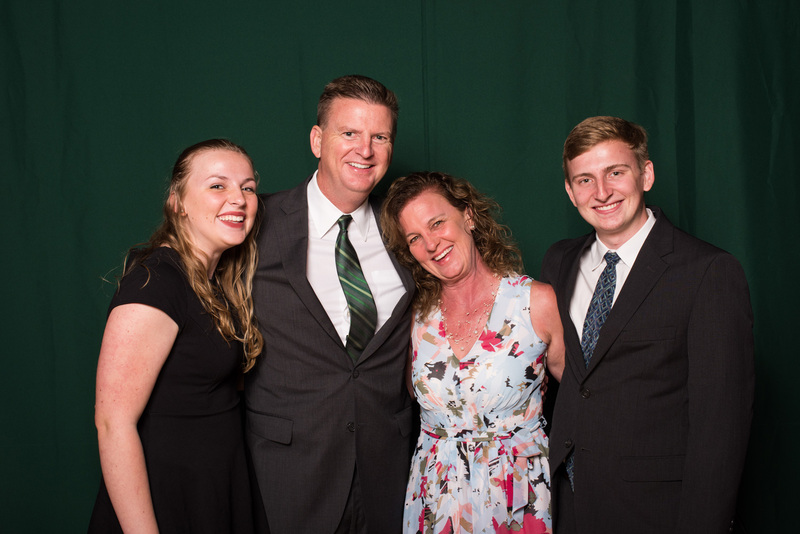 While at Cal Poly, Brian Riley (Business Administration, ’10) and Andrew Ouellet (Mechanical Engineering, ’13) developed a prototype for a new bicycle break system with the goal of preventing forward-flipping accidents, which they submitted to the Cal Poly Business Plan Competition. After winning the contest and taking home the prize money, the duo applied the funds to launch SureStop as an actual startup. Six years later, the Irvine-based company partners with popular brands — Schwinn, Novara (REI), Jamis and Kent, to name a few — to outfit adult bikes with the single lever, all-wheel brake system. At the end of 2015, Riley and partners — including founder team member Kyle Jansen, who works full-time with Riley — took the business a step further: they pedaled into the children’s market by co-launching Guardian Bicycle Company, a line of 20- and 24-inch aluminum bikes for boys and girls ages six through 12 that feature SureStop as a standard. “Nobody had put [SureStop] on a kids’ bike yet,” said Riley. “We realized that we could redesign kids bikes from the ground up, make an all-around better kids’ bike and have SureStop on it.” Sold online and in bicycle retail shops nationwide, including San Luis Obispo-based Art’s Cyclery, Guardian bikes range in price from $320 to $420 depending on size and speed. Within the first six months, Guardian sold roughly 1,500 units. By the end of 2016, they had doubled that number. SureStop also wheeled in on adult Schwinn bikes sold exclusively in Walmart stores this past holiday season.